Whether your looking for a monogrammed towels to wear around the house or a custom embroidered towel for your golf outing, we have you covered. 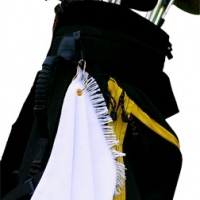 Personalized towels including golf towels, grommeted towels, hand towels, beach towels, and body towels are listed on our website for purchase. You can order monogrammed towels with your initials that will let your golf buddies know how serious you are about the game or you can purchase a custom embroidered bath towel to let your significant other know how much you really care about him or her. Personalized baby towels are also available for your little one(s). 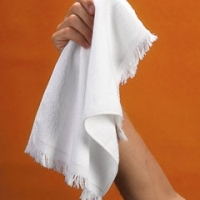 We will personalize your embroidered towels with custom embroidery. Monogrammed towels are also an option that will allow you to make an elegant impression on those that matter the most to you. 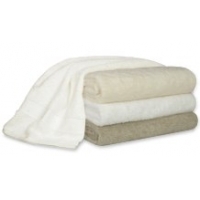 All of our custom towels are not listed online so if you do not see the towel style you are looking for give us a call or email us. More Logo Towels Coming Soon! More custom embroidered towels will be available for purchase online in the upcoming months. Check back with us in a few months to see our new line of logo towels including the latest personalized baby, hand towels, body towels, beach towels, golf towels, and more. 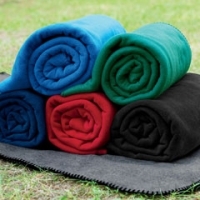 Remember personalized towels can be monogrammed or embroidered with a custom logo or design.